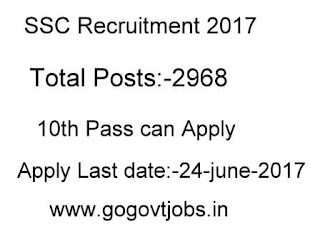 Haryana Staff Selection Commission has released the notification for the recruitment of Heavy Vehicle Driver and Conductor post.Eligible candidates who want to apply for SSC Recruitment can apply till 24-June-2017. Qualification:10 pass valid driving license and 3 years experience. 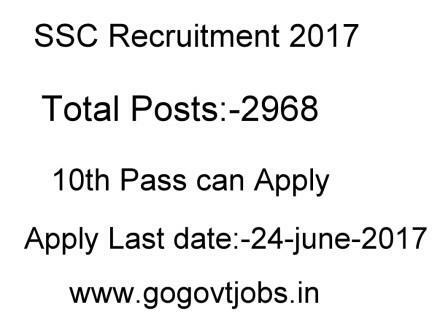 Qualification:-10 pass and Knowledge of Hindi/Sanskrit.